For those who consider using tubes in guitar effects is still not vintage enough, ZVex has come up with a new concept: candle-powered effects. ZVex has released a new bunch of custom-painted pedals, each with one-of-a-kind illustrations. 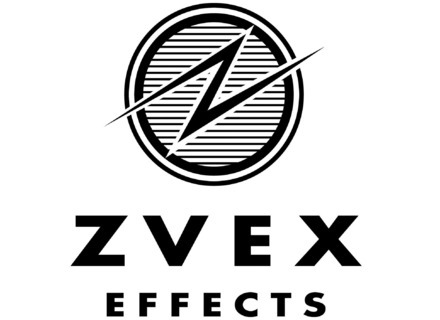 Zvex Effects and more than 70 manufacturers and artists are reunited on reverb.com to help late Zvex’ sales/operation manager. Docteur Zvex himself introduced his six new effect pedals for guitar to our team at the Winter NAMM Show 2014. We are living in strange times where innovation efforts are aimed at recreating "vintage sounds" instead of creating new sounds. On the other hand, after reign of digital technology in the 80's and 90's, the return of analog feel is a good thing. Z.vex Effects announces production prototypes for three new effects at Winter NAMM 2012, including the Double Rock. Z.Vex Effects announces three new effects at Winter NAMM 2012, including the Loop Gate.